Well, the weather has really begun to get cold here in the South. 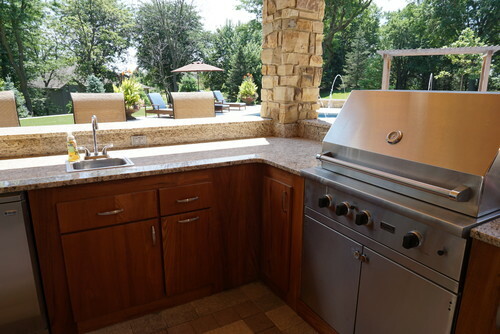 So, I know that it is time to close down the outdoor kitchen and get it ready to survive the winter. If you have an outdoor sink, you may want to read this article to make sure that you have your sink ready to go, as well.